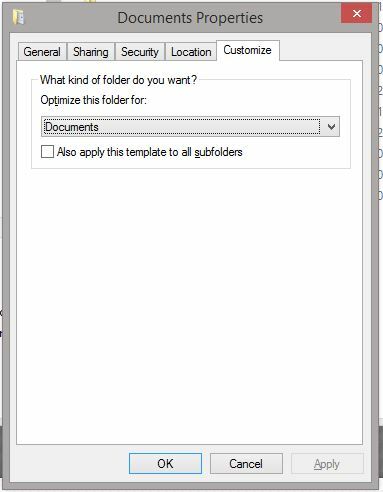 Explorer doesn’t display folder content. DLLHOST.EXE High CPU? If you start noticing your computer seems slower and applications are sluggish, a Resource Manager will help. 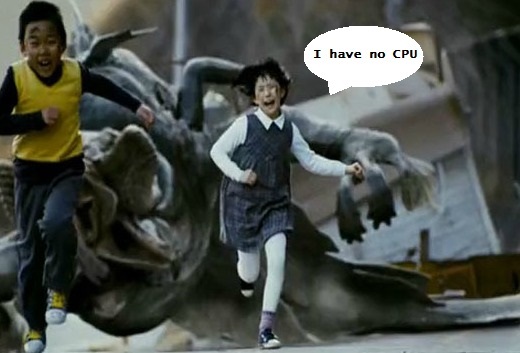 Seeing the high CPU caused by COM Surrogate (dllhost.exe), I knew right away this was the culprit. The next step was trying to figure out "why". Having dealt with COM Surrogate issues in the past, mainly with Windows Photo Viewer crashes, I figured this issue also may have to do with media files or images. Doing some research online led to a few possible solutions, all of which were image related, and all made sense. Before fixing my problem, one possible resolution was to delete the thumbnail cache. This seemed to help, as when I ended the dllhost.exe Process, the CPU would stabilize. It wasn't until I started navigating folders, that dllhost.exe again stole most of the CPU. Realizing this, the thumbnail cache wasn't the issue. Finally, I see it. Several JPG and AVI files, and also an ASF file on the Desktop screen. (ASF???) I moved all of the media files into a folder and killed the dllhost.exe Process. Now I got it! Every time I opened the folder, the dllhost.exe Process would spike. It was the ASF file. Windows was unable to generate a thumbnail for the media file. I moved that file into a sub-folder and informed the user to delete the ASF file or reboot after you watch it.